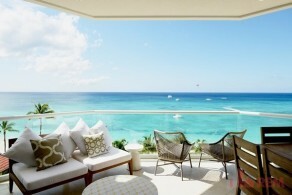 We are a small, yet quickly expanding company, based in Grand Cayman. We are a company whose passions lie in providing excellent customer service. We’re currently on the lookout for a driven and passionateProperty Managerto join our close-knit team. Employee satisfaction is firmly ingrained in our core values, we will give you the support and tools to help you thrive in your new role.